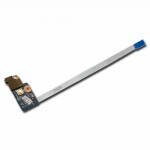 COMPATIBLE CON:EliteBook Revolve 810 G1 (H5F11EA)EliteB.. 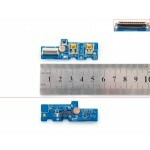 COMPATIBLE CON:HP 250 G4 255 G4 TPN-C125 Board LS-C701P.. 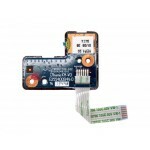 COMPATIBLE CON:HP 15-A 15-AC 15-AY 15-AF TPN-C125 Board.. 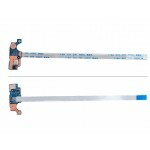 COMPATIBLE CON:Precision M6700 SeriePrecision M6700-884.. 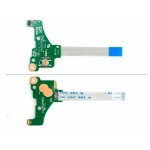 COMPATIBLE CON:ProBook 450 G1 (E9Y09EA)ProBook 450 G1 (.. 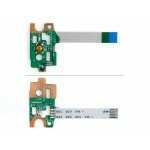 COMPATIBLE CON:Lenovo G70-70 G70-50 G70-80 Z70-80P/N:NS.. 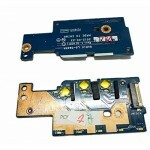 COMPATIBLE CON:Lenovo G40-30 G40-70 Z40-70 G40 Z47-70 N.. 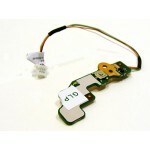 COMPATIBLE CON:Pavilion dv6-6000 SeriePavilion dv6-6000.. 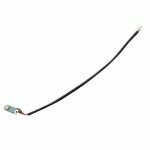 COMPATIBLE CON:HP Pavilion 14-AF seriesHP Pavilion 14-A.. 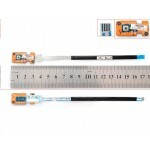 COMPATIBLE CON:ProBook 440 G1 (C7N86AV)ProBook 440 G1 (.. 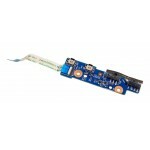 COMPATIBLE CON:HP 255 G1 1000 2000 Series BoardP/N:&nbs.. 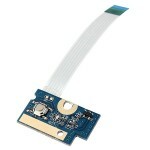 COMPATIBLE CON:B40-70 B50-70 Ls-B091p Board Ls-B091pB40.. 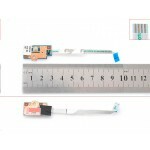 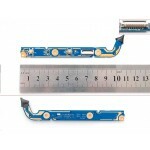 COMPATIBLE CON:HP Pavilion 15-E SERIES 719843-001 DA0R6..
DESCRIPCIÓN DE PRODUCTOPower button board + cable For H..
DESCRIPCIÓN:Dell Studio 1745 1747 1749 P\N 222Fr 0222Fr..
DESCRIPCIÓN:Dell Studio 1555 1557 1558 Power Button Boa.. 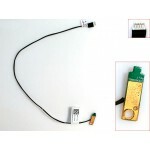 COMPATIBLE CON:BOTÓN DE ENCENDIDO HP G42 G56 G62 G72 CO..
DESCRIPCIÓN:Power Button Board With Cable For Dell 5455.. 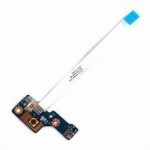 COMPATIBLE CON:HP 15-G 15-R 250 256 G3LS-A991PP/N: 7496..